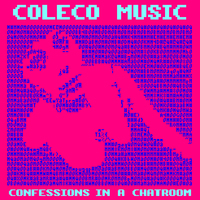 The Internet-inspired album Confessions in a Chatroom is Coleco Music's first 8bitpeoples release. 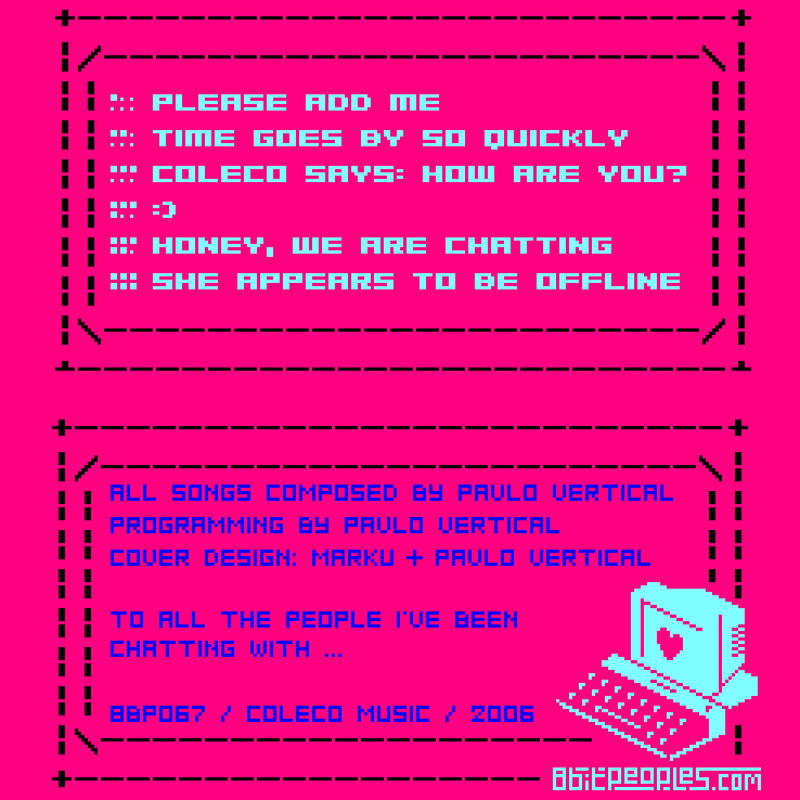 These boys from Argentina combine catchy and danceable lo-fi synths with robotic voices and sing about the things that matter most in cyberspace. Their minimalist synthpop stylings are uniquely personal and hypnotizing. This is one confession that everyone should be happy to hear.